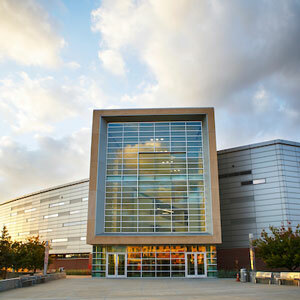 Stedman’s Café serves locally sourced, high-quality coffee, espresso, smoothies, fountain sodas, snacks and more. Find us in Mammel Hall. 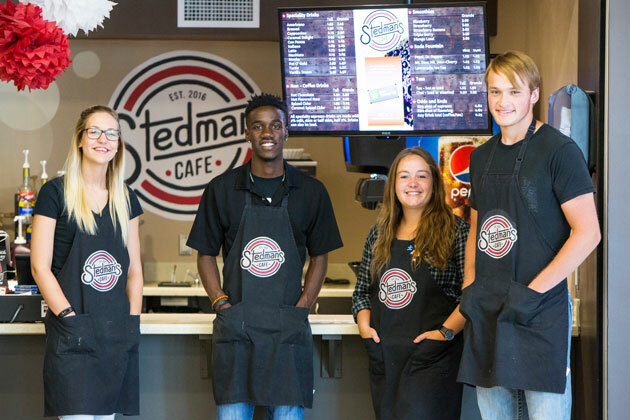 Opened in January 2016, Stedman’s Café is supported by UNO’s Center for Innovation, Entrepreneurship and Franchising (CIEF) and named after donor and alumnus Robert C. Stedman (BSBA 1951). Learn more about us. Monday–Thursday | 8 A.M.–8 P.M.